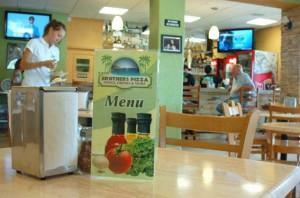 Brother Pizza is located right next to Rosies Restuarant in route to Sandy Beach. 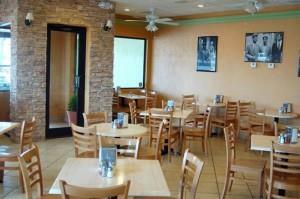 Family owned with great food, service and prices make sure and stop by for a pizza or a slice your next time in town. 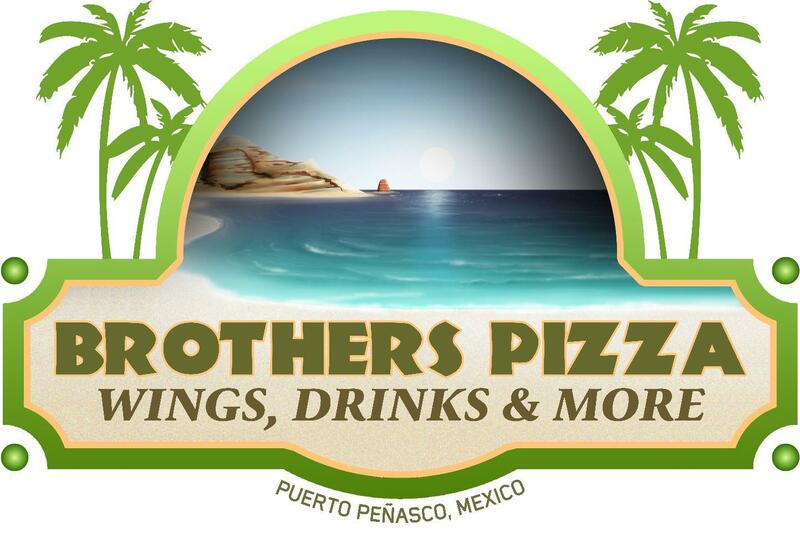 As another example that Puerto Peñasco Rocky Point Mexico continues to be an excellent place to invest, on June 26th “Brothers Pizza” successfully opened up its doors to the community. 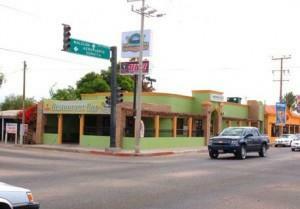 The new restaurant is located on No Reelección (the principal road leading to the developments) at the corner of Constitution (in the former location of Churros and Burros), offering yet another excellent option to delight the palate. The quality of Brothers’ pizzas, and in fact the entire menu, along with the relaxing atmosphere created through its decoration and magnificent service offered by the Rabicoff family and staff, make this a perfect place to enjoy time with the entire family. Here you may choose from a wide selection, from exquisite salads to classic pizzas, and servings from a single slice up to three different sizes. Prices are very accessible! Make sure to stop by on your way in or out of town but better on your way in because one trip will leave you wanting more. 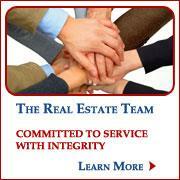 It is a great life in Rocky Point and due to Brothers Pizza and the Robicoff family it just got better.